With casinos raking it in, there is no reason why others wouldn’t want to join in the earnings. One investor is increasing his stake in Success Universe Group. In a Hong Kong Stock Exchange filing, Success Universe Group announced that Sonny Yeung Hoi Sing, the chairman, and executive director, increased his stake in the company. He will increase his shares from 52.10 percent to 71.52 percent. The new investment rose 19.42 percent. Yeung is buying the shares through Silver Rich Macau. The purchase of shares provides him control over 3.52 billion SUG shares. The announcement is linked to a deal through Japanese Pachinko hall operator, Maruhan Corp. the company decided to sell its shares of Silver Rich in a cash payment amounting to $26.8 million, which relinquished the stock at about $0.02 per share. Success Universe Group has several operations throughout various sectors, not just gambling. They have businesses in travel, property investment, and other industries. 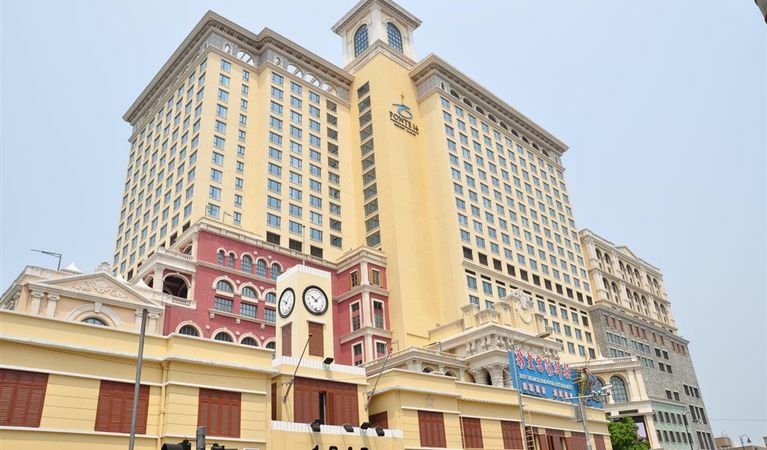 Ponte 16 is one of their integrated resort-casino projects at the Inner Harbor of Macau. The hotel offers five-star service, with a casino that may soon have an addition for entertainment and retail. The casino is 270,000 square feet. There are 109 tables, 300 slot machines, and 3 VIP clubs. The casino portion of the resort was built after a partnership with Success Universe group and SJM Holdings, which is a subsidiary. SJM has 51 percent of the operational holdings. The financial report for 2017, showed that Success Universe Group has an operating revenue of $75 million with gross profits of $2.56 million. Losses for 2017 narrowed slightly compared to previous years. In 2016, the company had approximately #3.95 million in losses and in 2017 it was $3.79 million. The losses are linked to China’s lottery business, which they disposed of in September 2017. The outlook for 2018 is better. There is a solid economic foundation according to company representatives. Also, among the changes for the year are better positions with regards to political uncertainty. The group re-shaped the business portfolio to have more development and growth to ensure entertainment and tourist related portions of the company are performing better. Yeung stated the global economy will grow, with a strong pace, and the Success Universe Group is looking forward to 2018. They have made several property investments moves since 2016, which have strengthened the company. SUG is looking at ensuring their entertainment group and tourist industries are solid.